Home - Custom Tile & Design Ltd. Home - Custom Tile & Design Ltd. Awarded Houzz Award for Service Excellence! 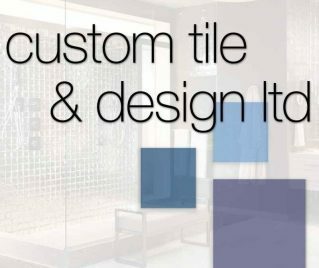 Custom Tile & Design Ltd. is a local solution for your tiling needs. 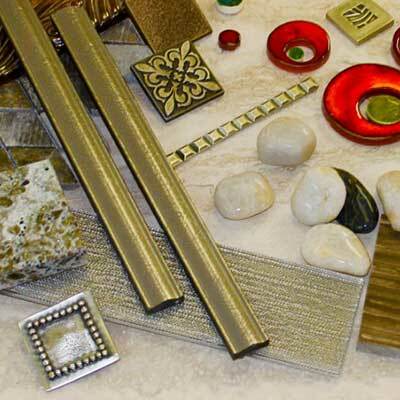 We’re a family business based in Midland, Michigan, and have been working with tile since 1988. We’re eager to meet you and collaborate to produce a ceramic tile design as beautiful as you could hope for. If this sounds good to you, don’t hesitate to stop by! 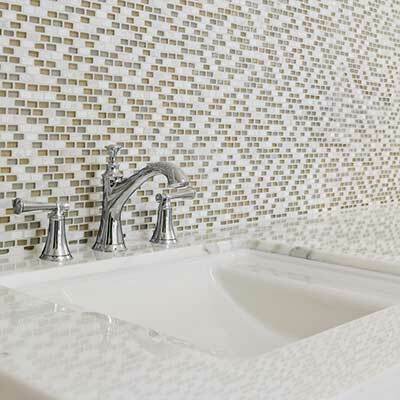 Good tile work is beautiful, but that doesn’t mean it can’t be affordable. If you have a project you’d like to do, but you’re not sure about pricing, no problem! Please don’t hesitate to contact us. We're excited for our new website!